We keep our promise: AGS FROESCH is safe, reliable and excellent. And we don’t just say so, we can prove it. We are removals experts, our management has decades of industry experience and aims to continually improve our quality service. AGS FROESCH is a member of FIDI, the most prestigious international network for high quality moving companies. Both AGS FROESCH branches in Koblenz and Berlin are FIDI FAIM certified. FIDI FAIM is a unique and worldwide recognized quality standard for moving experts which was developed in collaboration with a leading global consulting firm. Each FAIM certified company is audited by independent inspectors on-site. These FAIM audits are carried out regularly. 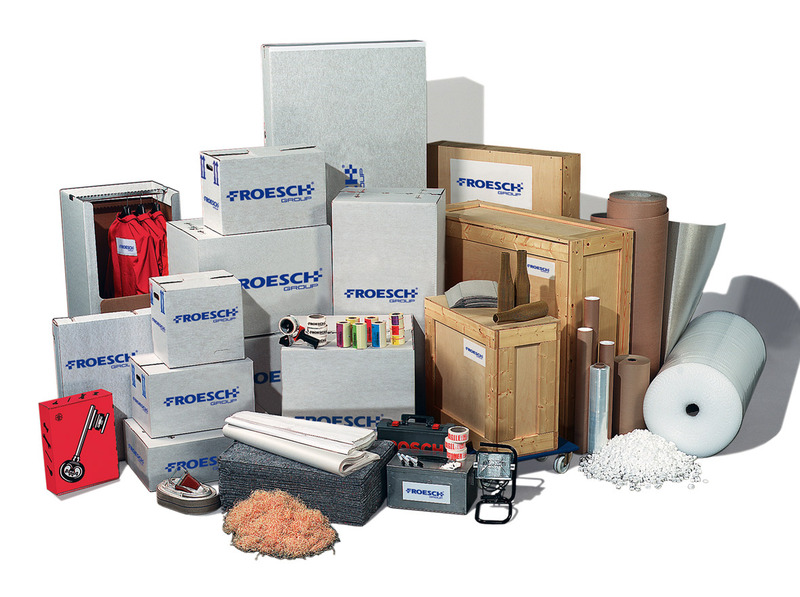 AGS FROESCH is a member of respected industry associations including IAM, LACMA and OMNI. The ability to respond quickly to problems and solve issues immediately is one of the advantages of seamless communication with customers. But we also want your feedback after the successful completion of all works. Your satisfaction with our services is of utmost importance to us. We ask our customers to complete a short customer survey. We are particularly interested in your impression of our commercial and technical know-how and service delivery. In case of damages or losses our claims department ensures a speedy settlement with the insurance company. We take complaints very seriously and respond to them with process and service improvements.